Buenos Aires, Argentina. The invitation from the Basque Government to celebrate the Day of the Diaspora couldn’t have been better received by the euskal etxeas. It responded to the needs of Basque clubs to give themselves visibility and to vindicate themselves, given the impression that their history, reality and commitment to the future are not as well known in Euskal Herria. Surely, that is why the proposal to celebrate September 8th as Day of the Basque Diaspora, caught rapidly and achieved an outstanding echo in this its first edition. 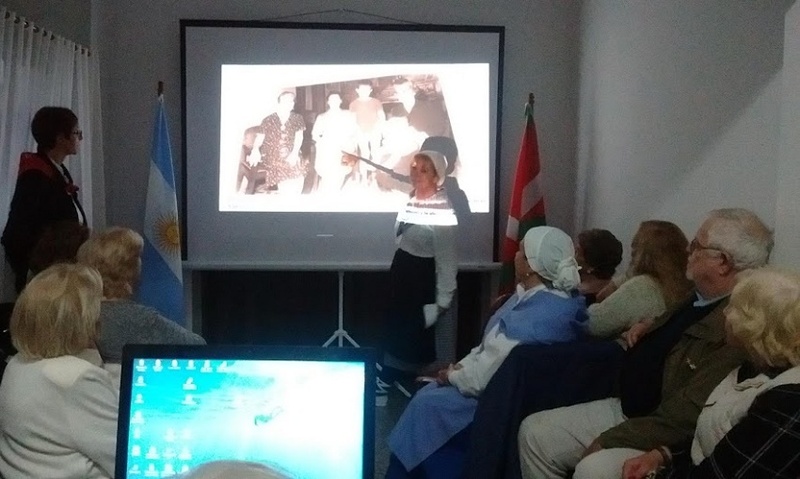 Each club joined in its own way, holding activities of various types, news of which is still arriving to our office with photos, videos and summaries. recording phone in hand and with a wide echo on social media, there are many testimonies of activities around the world.